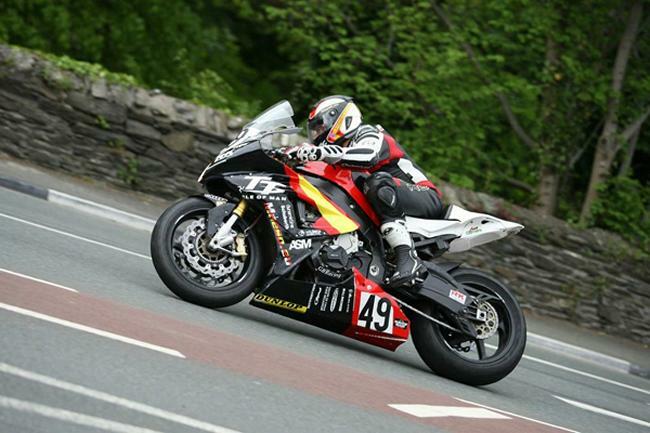 Antonio Maeso, the Spanish Road Racer, who had a serious accident at the 2013 Isle of Man TT Races, has announced that he will return to road racing this season. Following the accident that shattered his right leg, doctors in Liverpool decided not to amputate only because of the character of the young man and spent 12 hours of surgery to rebuild his leg. After a miraculous, arduous and very painful recovery Maeso will return to the roads next May 10th in the International North West 200, one of the best international meetings, that runs in the famous triangle circuit in Northern Ireland. Last July Maeso received clearance to race following a medical examination at the Royal Liverpool Hospital, but it was not until recently that he decided to return after making a series of track outings that gradually carried him closer to the level he had before suffering the accident. All this has coincided with improved flexibility in his leg following a long journey of hospitals and rehabilitation. "The truth is that it was very difficult and I did not expect it to be that tough all the time. It is true that I gave everything on the island, chasing a dream of many, but always knew exactly where I was going and doing and, in fact, the stones I clipped where on a corner where nobody usually gets close to. Well, that and all the bad things are behind me now. I have a second chance at life and I'm trying to have fun and develop doing what I do best which is racing a motorcycle." 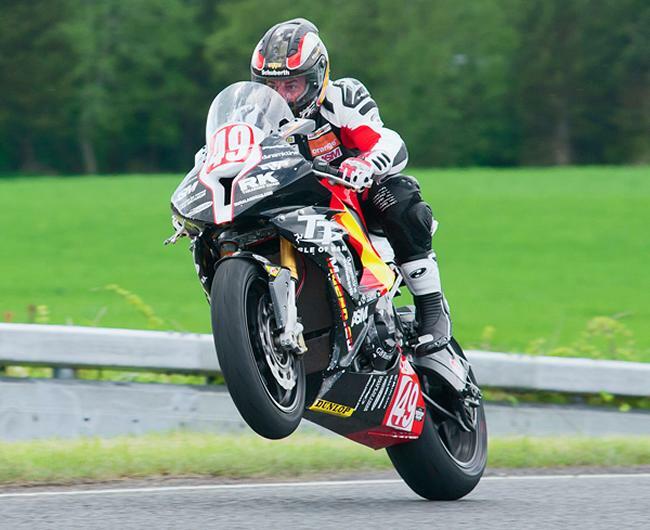 The Almeria rider, who was named Racer of the Year in 2013 in Spain and awarded the Golden Shield in his home City, has launched a project that will see him race a motorcycle in the Lightweight 650 class at international road races starting with the NW200. At the rider’s, official website (http://www.maeso.eu) Maeso provides information about the project and offers the possibility of collaborating with him and supporting him in different ways. The site has a sponsorship dossier and also the “your name on the flag” crowd funding activity where anyone can have their name on Maeso’s fairings for a modest contribution to the Team. "I felt compelled because, beyond essential support that I need, I want to open the door many fans and friends who have always supported me in this unique cross-Road Racing career to be part of the team and experience the thrill of road racing." In the same sense of connection, Maeso announced that his social media network will broadcast regular updates of the progress of the project and preparation of the bike, including the usual Facebook and Twitter channels, but also weekly broadcasting lived on Periscope. In the coming weeks more details about the project, sponsoring agreements and official Team launch presentation dates are planned and the rider will be announce these through the different media channels. Maeso himself, as the leading and most proficient Spanish Road Racer in recent years, hopes that this news is greeted with enthusiasm by many Road Racing fans around the world who have followed his career to date.